His boss has vanished, and so has the mysterious artificial intelligence she's been funding. Before he can figure out what happened to her, Bernal has to deal with an anti-AI activist toting a handmade electronic arsenal, a local serial killer with a penchant for bowling bags, a street-level drug dealer with marketing problems, a cryonic therapist who claims to have figured out a way to strengthen the human personality, Freon-smuggling junk dealers—and someone who wants Bernal dead. Brain Thief is a fun, literate science fiction mystery set somewhere between the Berkshires and Boston, and includes, at no extra charge, a 30-foot fiberglass cowgirl. The Solar System has been settled by a number of alien species. But humans remain confined to their own Solar System, cut off from the universe at large. Giant half-machine tunneling creatures now live in Venus’s crust, an odd crew called the Gunners squat on Mercury and fire ore barges into the solar atmosphere, and segmented bugs run on the great plains of North America, living symbiotically with humans. 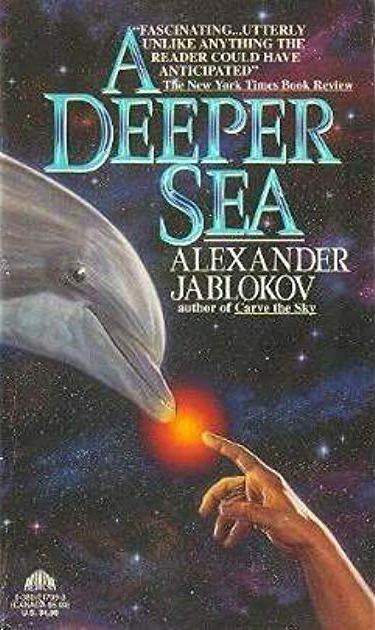 A researcher named Sophonisba drops illegally onto the surface of Venus in pursuit of a human who seems to have left the system and returned dramatically changed. Her investigation will take her deep into Venus, and out to the asteroids, encountering the various accomodations of humans to the alien presence as she goes. Her intelligent luggage assists her, and her ex-husband has his own irritating agenda. A delicate investigation of human pain and the accomodations we all must make to our circumstances, a favorite of those reluctantly leaving their shackles and fans of hiking, hacking, and the hidden. Humans live undergound on Mars, for protection from radiation and a completely un-terraformed environment. 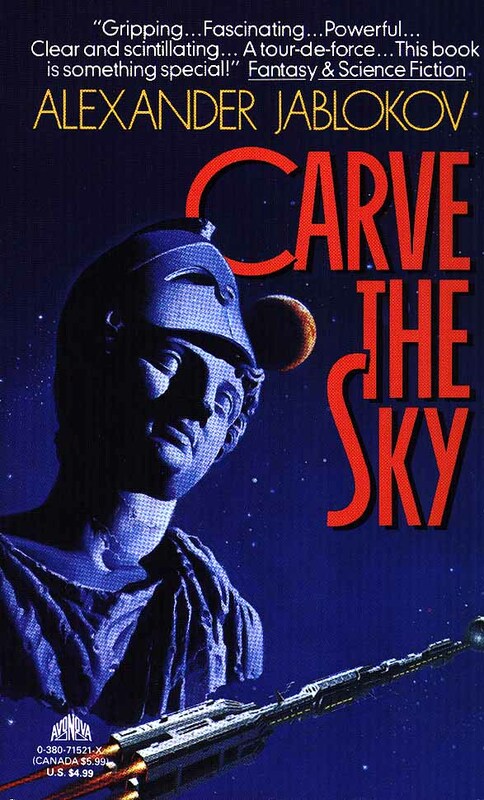 Fanatics of various sorts, both religious and political, fight for independence from the seemingly lax yet inescapable grip of the Gensekretariat, in a prequel to Carve the Sky. Two brothers take different sides in the growing political split. Neo-Confucians, a recreation of the land of Israel, ceremonial executions, riots, trains, and a confrontation on that inhospitable surface are all part of the way the struggle plays out. Gloomy, violent, and definitively agoraclaustrophobic, a favorite of Mars habitability skeptics and fans of Renaissance and Byzantine political practice. Your basic cosmetic brain surgeon/jazz musician detective novel. The Devo Wars broke apart most of the remaining multi-ethnic nations, alternate universes are pop art, worldwide military apprenticeships are served in American inner cities, and the past emerges despite the best efforts to erase it. Hard-boiled and paranoiac, a favorite of mystery readers and those with a sense that they might actually be somebody else. Dolphins finally talk to humans—and turn out to be annoying, obscene jerks. Of course, the situation is made more difficult by the fact that they were essentially tortured into speech, at a Russian research facility on the bleak island of Sakhalin, and are then used, with extreme effectiveness, in a war Russia fights with Japan and the United States. Action and gear-filled, a favorite of cynics and fans of military fiction. An art collector/interplanetary espionage/religious obsession novel set in the divided solar system of the 25th century. The wealthy Lord Monboddo and his intellectual and self-conscious Seneschal, Anton Lindgren, pursue the secret of a mysterious figurine of the dead Christ in His winding sheet. Each of His wounds is an open eye, inset with a rare jewel with valuable properties. Elegant and erudite, a favorite of fans of the aesthetics of espionage and all those who are positive that the hidden back rooms of the museum are much more interesting than what is in front.